What Bulgarian legislation is doing in bankruptcy proceedings? As a commercial entity by law, you are fully allowed to get a proper assistance and real help in case of a bankruptcy. It is all regulated by the Commercial Code Chapter on Bankruptcy which is created for that kind of cases. When a bankruptcy procedure is initiated? There are two reasons enough for a bankruptcy proceeding to be initiated. First one could be because of the debtor’s insolvency, and the other one – due to the debtor’s excessive arrearages. Basically, a debtor ought to declare bankruptcy within 30 days of becoming insolvent or over-indebted. 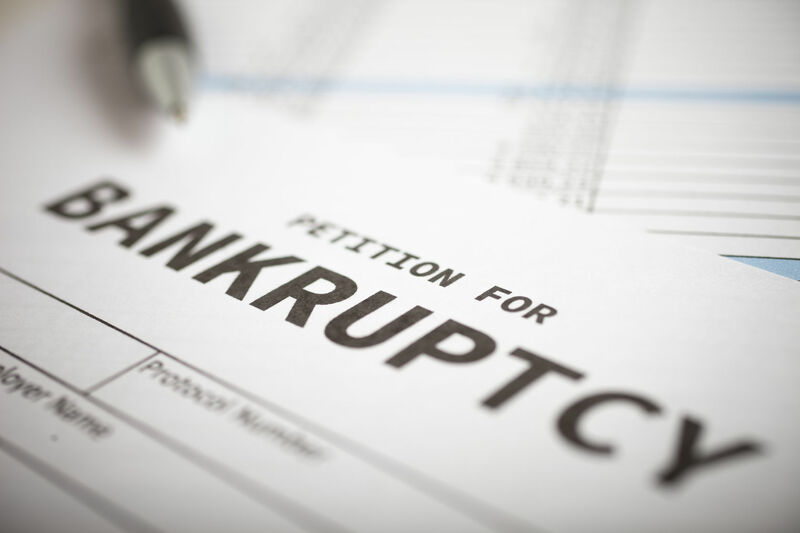 In agreement with Part IV of the Commercial Code, debtors or creditors, private entities or state authorities, are allowed to initiate bankruptcy proceedings. When a debtor is unable to perform an obligation under a commercial transaction or public debt, it is a presumption of insolvency. It happens when he/she has suspended all payments due, or is able to pay only the claims of certain creditors. The debtor is deemed over-indebted if its assets are insufficient to cover its short-term monetary obligations. According to the amendments in the Commercial Code from 2010, the creditors’ protection had increased in case of a bankruptcy proceeding by prohibiting a debtor from adulterating the date of insolvency. Each application for bankruptcy submitted by a debtor is published in the Commercial Register. In this way, all creditors and contractual partners are provided with proper information about the bankruptcy proceedings. 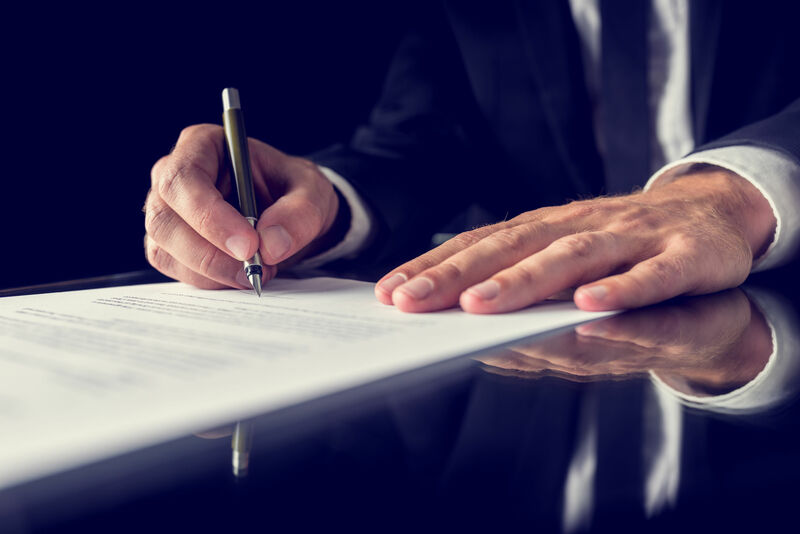 When a creditor or a contractual partner requests for bankruptcy in court, that kind of a claim is heard in the presence of both creditor and debtor. You have got the right to get a reorganization or rehabilitation of your company in full, to have your assets totally recovered, as long as to have them correctly and proportionately distributed among all creditors. Bankruptcy proceedings annul other court proceedings started against debtors except for labour cases, enforcement proceedings and cases related to receivables securitized by third parties’ property. Our cases like this may be initiated even after bankruptcy proceedings have begun. Third parties which are looking for protection against debtor’s unfair deals have the right to appeal the court decision to initiate a bankruptcy proceeding when securities have been entered in public registers before the date of the claim which started the bankruptcy procedure. Once insolvency is resolute, the court appoints an interim trustee to represent and manage the company, as well as to take inventory of property and assets, and to assemble the creditors. At the first meeting of the creditors, a trustee is nominated. The creditors must declare to him/her all debts owed to them within a month of the start of bankruptcy proceedings. Then, the trustee disposes with seven days to compile a list of debts. Within one month after the publication of the list of debts in the Commercial Register, a rehabilitation plan must be proposed. The amendments to the Commercial Code made, limit the application of the rehabilitation plan to debts reported, up to the moment of submission of the plan itself. The court must confirm the plan within seven days and put it forward to the creditors for approval. After that, the court have to endorse the rehabilitation plan, to end up the bankruptcy proceeding and to choose a supervisory body to fully inspect the implementation of the rehabilitation plan. The creditors shall collect to discuss the plan within 45 days. The court may reopen the bankruptcy proceedings, if the debtor(s) does/do not accomplish the obligations according to the rehabilitation plan.